There are a range of ways you can raise and apply for funding to help the running of your club. Three sources recommended by the Swim England National Club Development team are Club Matters, County Sports Partnerships and easyfundraising. 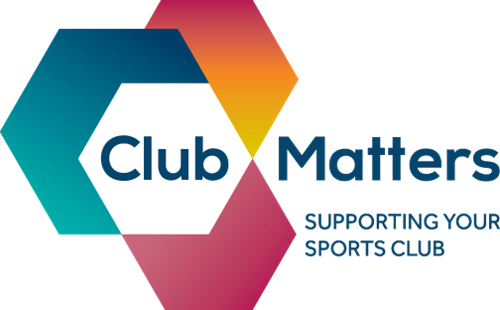 Club Matters is Sport England’s one stop shop for sports clubs. It provides free, convenient, practical resources to help you develop and run a sustainable club. We encourage all our East Midlands clubs to engage with the Club Matters programme. Find out more on the Club Matters website. 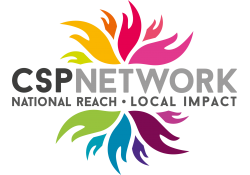 The County Sports Partnerships (CSP) network provide support to campaigns and projects designed to grow grassroots sport and physical activity. Each of the five East Midlands counties has a CSP who can provide grants and financial support as well as advice on developing and running your club. Click or tap on one of the following links to view the CSP for your county. Swim England also has a partnership with easyfundraising where supporters can generate money for you club by shopping online. Retailers will make donations to your club each time one of your supporters – these can be friends or family of club members – use their online shop. Head to the easyfundraising website to find out more and sign up. Coach development is a vital part of ensuring your club moves forward with a happy and motivated workforce. UK Coaching have produced an interactive guide detailing funding available for coaches around the country. Head to the UK Coaching website to download the guide. Swim England East Midlands also provide grants to help coaches in the region progress through their coaching qualifications. Find out more about the East Midlands Coaching Grants.